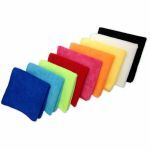 If purchasing 50 pieces or more please visit our Microfiber Wholesale Section for the bulk discounted price of $4.24 per mop pad. 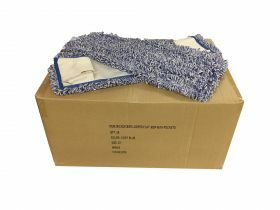 Minimum quantity for "20" Microfiber Closed Looped Flat Mop, 400GSM, Professional Grade, with Pockets" is 1. 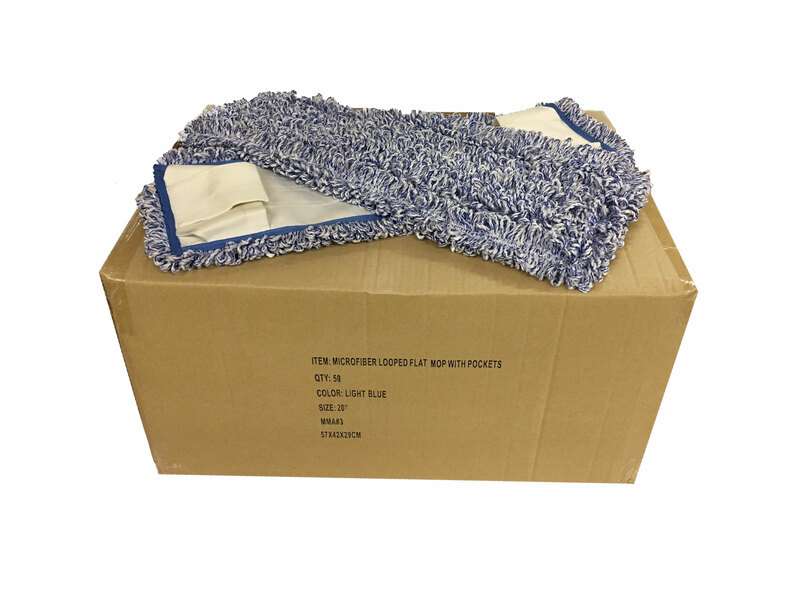 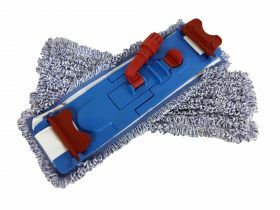 This closed loop microfiber yarn mop is an excellent heavy-duty choice! 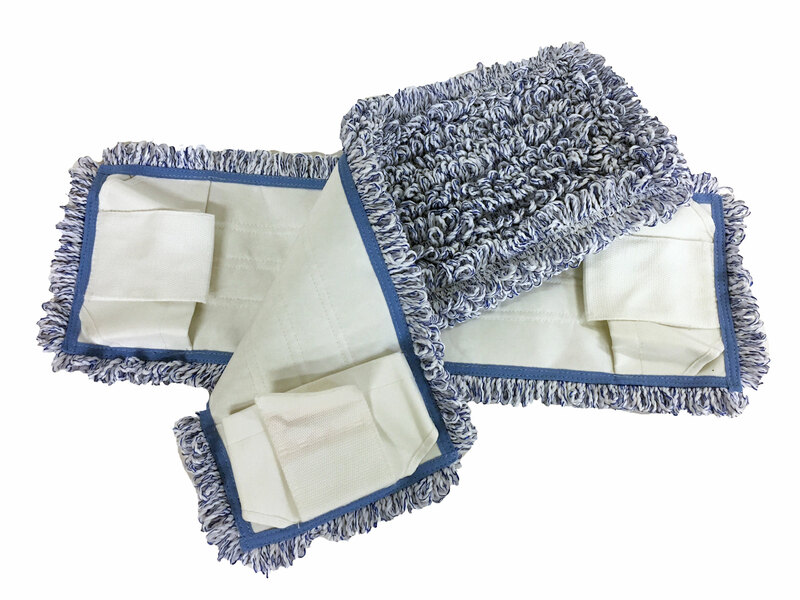 The strong based microfiber yarn makes moping a breeze, designed with the everyday user in mind. The microfiber will pick up all dust/debris in its path with easy. 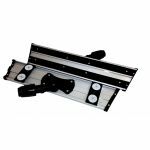 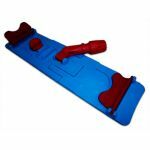 This is one of the best pocket mops in the industry! Excellent pad for all varieties of moping! 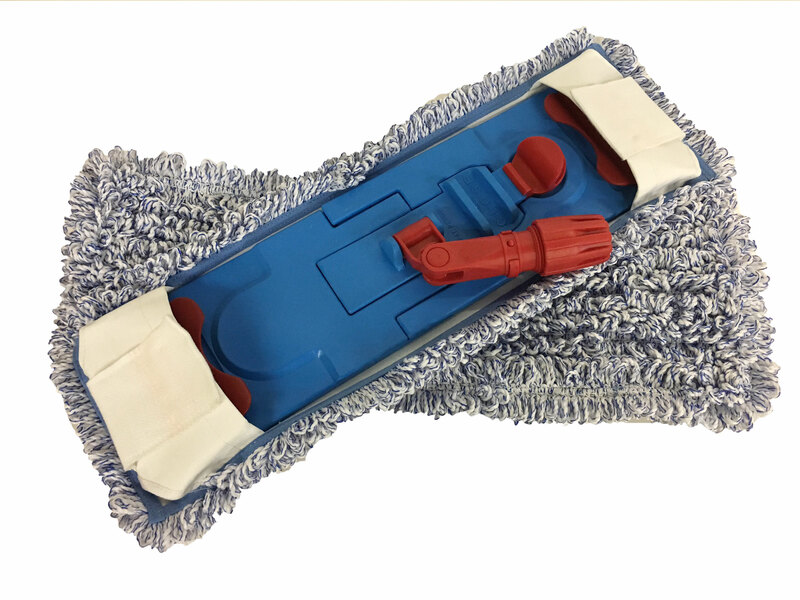 Pocket mop constructions ensures a perfect hold every time! 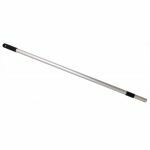 Flags added to mop pad for extra tightness/security.